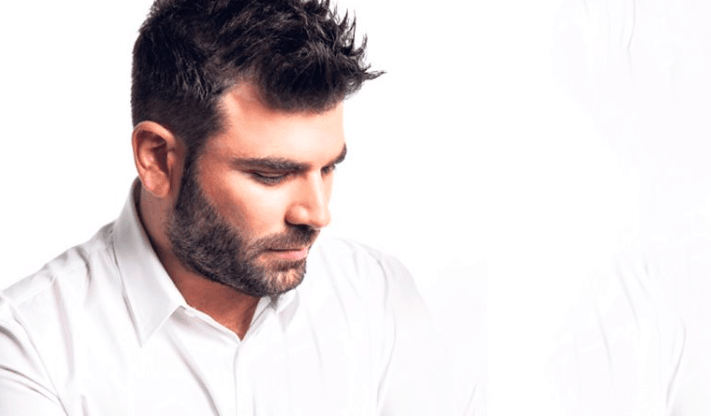 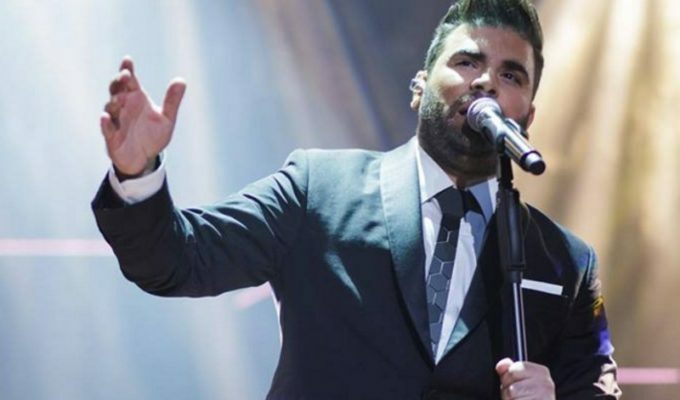 Two new Pantelis Pantelidis songs are to be released very soon and it has been confirmed they will both be launched on special days of the year. 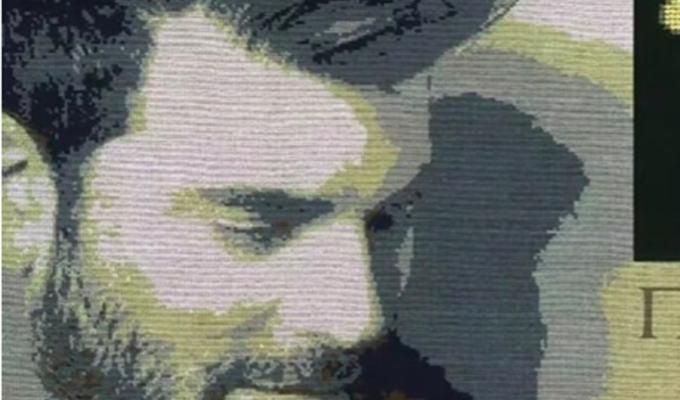 The first track being on Christmas Day- 25th of December this year and the second on Valentine’s Day- the the 14th of February 2017. 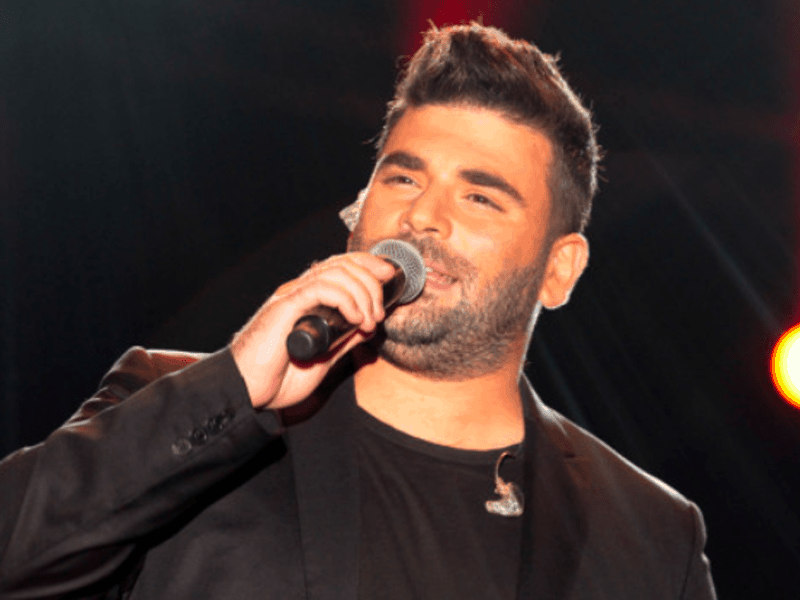 The late Pantelidis, who passed away in a tragic car accident in February this year was a self-taught musician who became popular after some of his YouTube videos became viral. 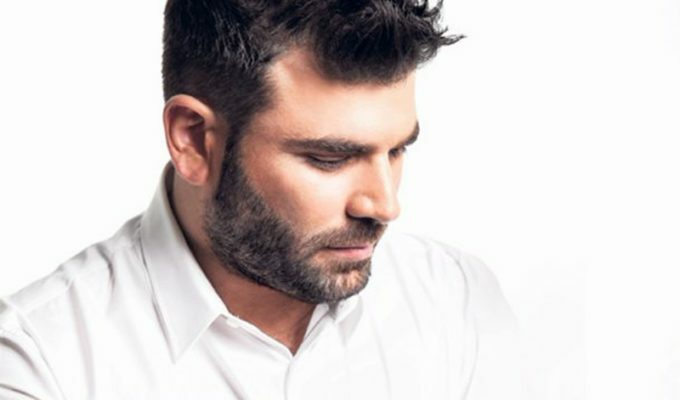 He moved on to discography and released four albums with huge commercial success. 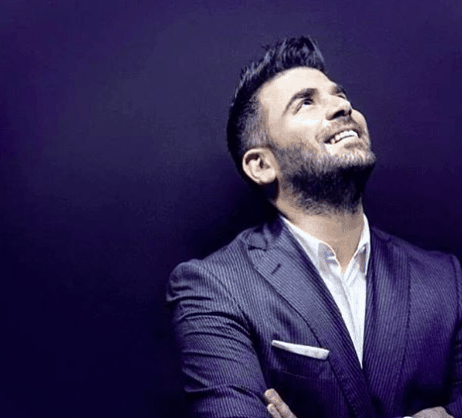 On the 25th of June this year a CD single of “Thimamai” was released with his unpublished song and had over 16 million views within 3 months on YouTube alone.